The Observer Effect. How everything you look into is effected just by your observance. The paradox of wanting to look into something, but at the same time leaving our mark. Rikke are effecting this place and the viewer will effect what she has made. Rikke Mulvad Mortensen, come from Copenhague. She is passing by our residence artnground during her 2 month travelling through different countries with mediterranean climate like Sudafrica, Cape Verd, or the South of Spain. Rikke transforms her environment where she works. In this case she is using the artnground cavehouse, the patio, the studio and the showcase. 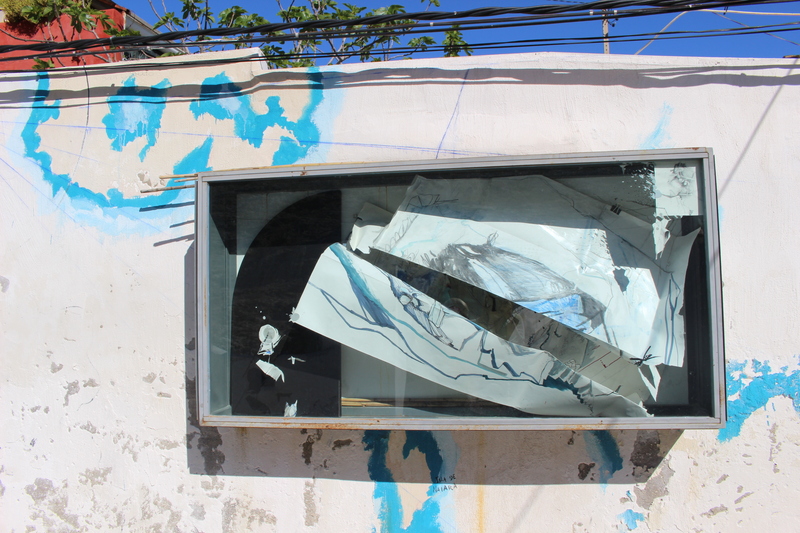 The last one is in a collaboration with the artist residence Glogauair in Berlin. 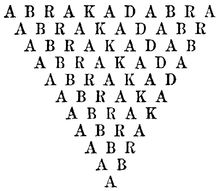 At the Open Studio from Rikke, on Saturday, 15 of April at 18 hours we can enjoy her interpretation of ABRAKADABRA. Like its aramaic signification “I create as I speak” the visitor will effect the artwork by his one view. In that kind of way Rikke questioned the borders between the natural cave and the human culture and the work from an artist and the finishing by an observer.